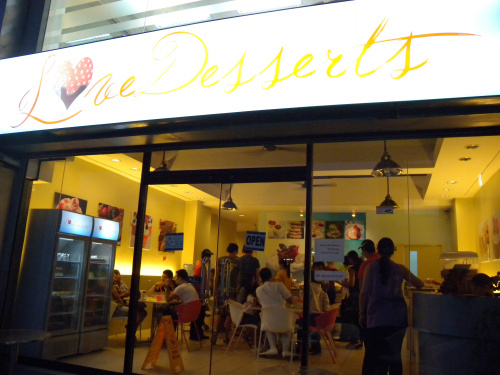 The concept started when Ms. Jennie Chua – proprietor had an idea to solve her family’s problem of what dessert to eat after a dinner. As Filipinos, we love to eat and even after a meal we tend to crave different types of desserts, thus the family can’t really agree on one thing. Thus “Love Dessert Restaurant” came about to solve that specific funny and problematic problem. Though certainly they are not the first to provide such eat all you can dessert in the Philippines (we have Dads, Vikings etc.) they are first restaurant that focused on desserts. 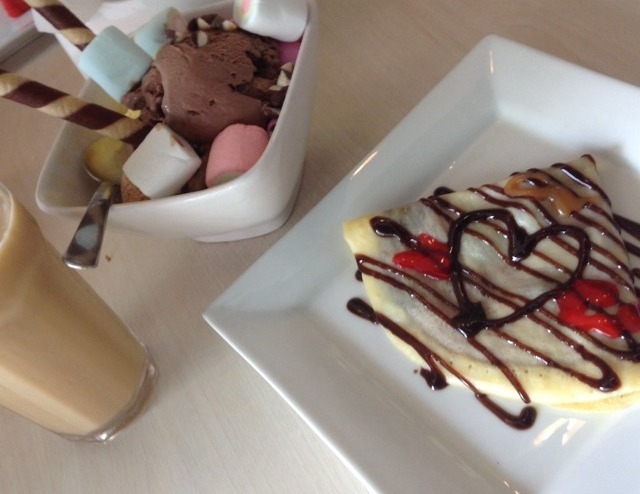 And just for Php 199 your sweet tooth will certainly have its day. A good place to celebrate a sweet day with your special someone. Most of the customers are students near the place. Everyday is a different day, they change the menu so you will keep coming back and try what’s new. Couragious Mentalfeet of mentalfeet.blogspot.com observed that most of the customers are women but there were also men. She also loved the wide variety of desserts. 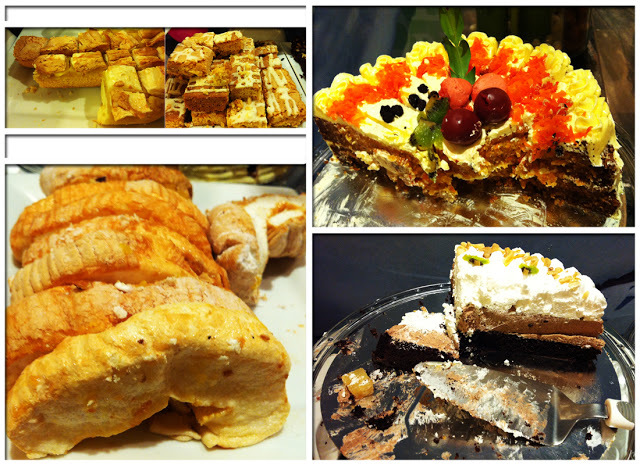 One long counter laden with all kinds of desserts. What I love is that they chose to display small quantities of a wide variety. This helps assure that diners would get the freshest servings. Name your dessert and they just might have it! Some offered were the yummy sylvannas, rolls, chocolate eclairs and cream puffs. Sure, it’s not the best our country offers but they’re decent to good quality, and you can eat as much as you want! Want Your Tweet Review Featured Here? Magcomment lang at ilagay ang link ng tweet!